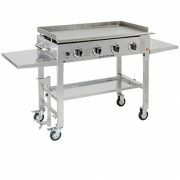 The Stainless Steel Outdoor Kitchen 40 in. 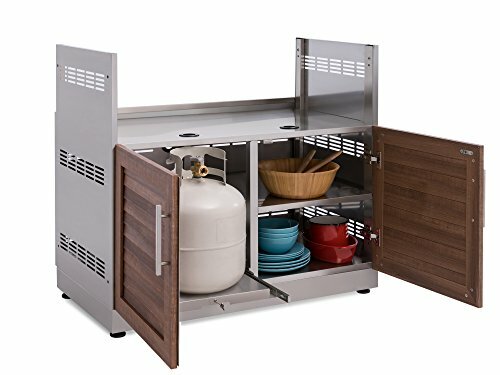 Insert Grill Cabinet in Grove is ready to upgrade your cooking space with added functionality and storage space, to take your grilling to the next level. Drop in your chosen 36 in. to 40 in. 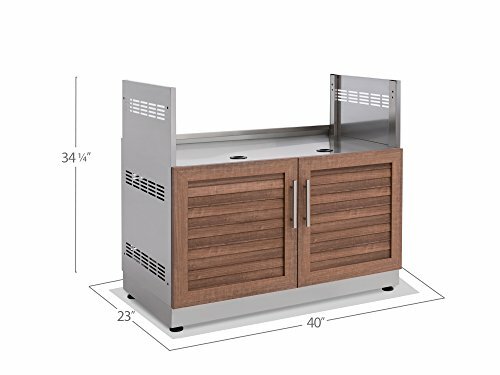 grill, and feel what a premium BBQ station can offer, with a pullout propane tank tray with tank lock, and fixed shelf space for storing your cook tools, spices and charcoal. 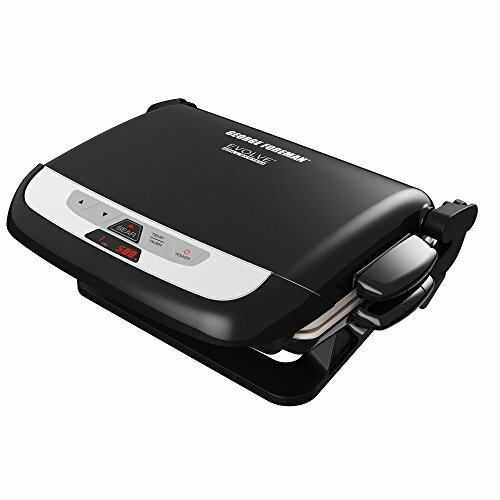 The 304 stainless steel construction is food-safe, and provides the strength needed for supporting heavy-duty grills, with reinforced double-walled doors on soft-close hinges giving quick access to propane and supplies. 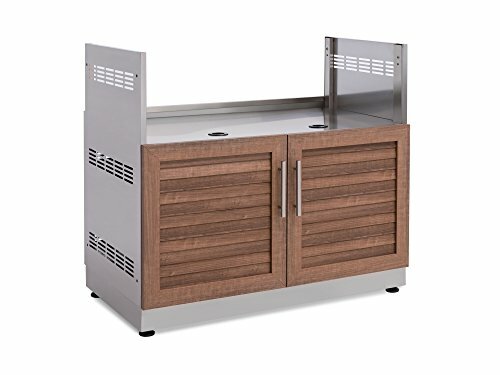 Multiple gas line access ports are pre-punched for quick setup with any brand of grill, and the height-adjustable legs ensure your cabinet and grill is perfectly level, even on uneven surfaces. 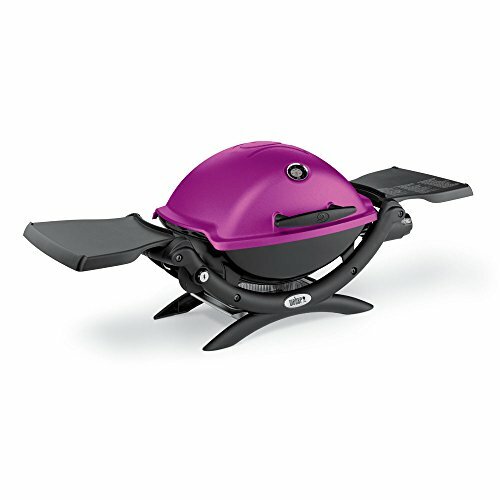 Improve your grilling experience, with the Stainless Steel 40 in. 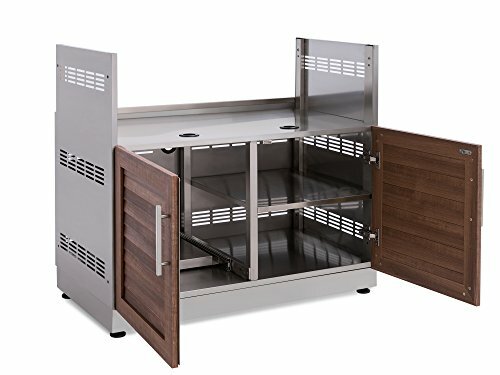 Insert Grill Cabinet in Grove. Has a total weight capacity of 500 lbs. and a shelf weight capacity of 100 lbs.